Keep your Flipsnack account email address up to date to receive updates and special offers. 2. 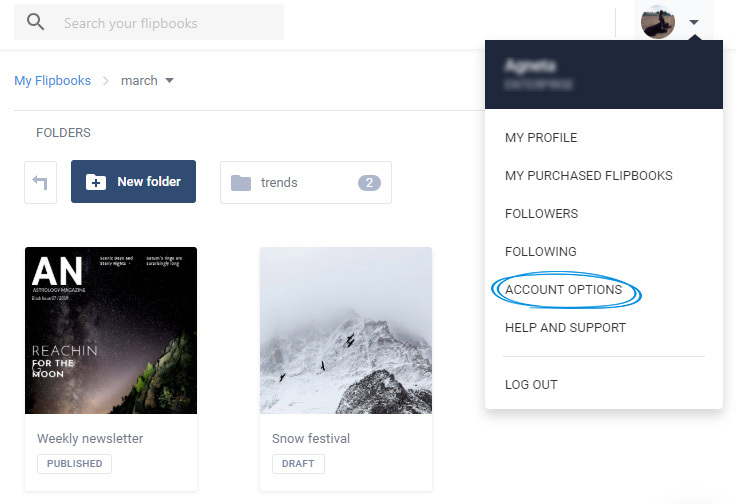 Select the Account tab and from the email area click on Change. 3. 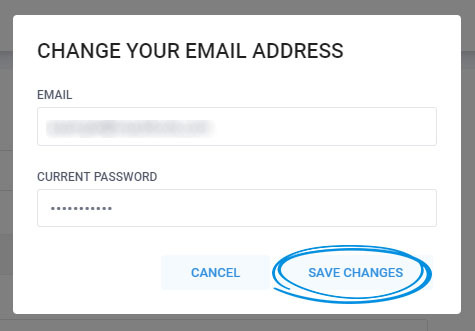 Set the preferred email address and your current password and click Save changes.